Your website content plays one of the most important roles in creating your online presence. 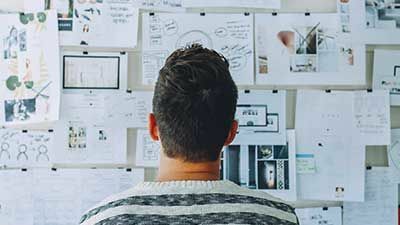 It can tell the story of your unique brand, illustrate your service or product, and drive potential customers to purchase. Now that you've chosen the perfect website template, the next step is to figure out what types of content your website needs most. 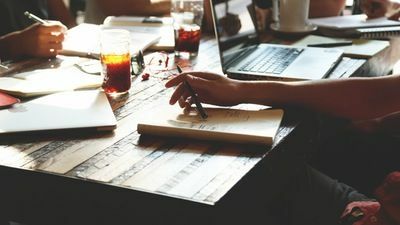 From blog posts to logos, there are many kinds of content you'll need to consider if you want your website to accurately communicate your product, services, and brand. Whether you're redesigning your website or starting a new website from scratch, gathering and creating your website's content can quickly become overwhelming. 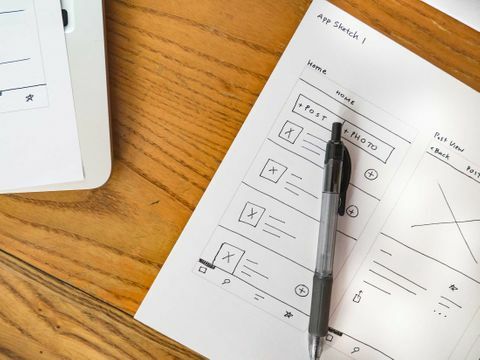 To help make this process a bit easier, our designers have created an overview of the types of content you'll need when starting your website design, as well as some best practices to use when placing content on your website. Save valuable time by reading these tips before you start building your website. 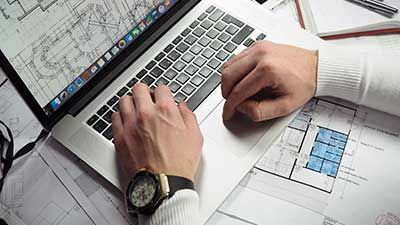 The complex task of putting together a website for your small business becomes easier when you know how to choose a website template. A template provides a foundation to work with when establishing your web presence and makes building and maintaining a site easier than starting from the ground up. Ready to build your own website, but don’t know where to start? 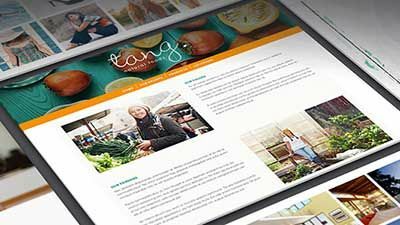 Check out our tips for how to choose the best website template for your business. Some companies believe websites are simply a tool for advertising their services and telling potential customers about themselves. 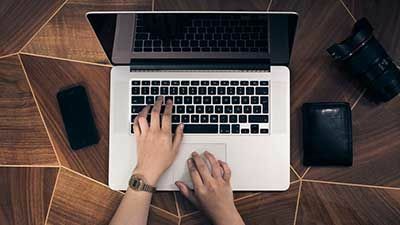 While having a website to communicate your unique brand and services is the first step to broadening your company’s marketing efforts, online marketing is an ongoing task, and many companies fail to realize the importance customer feedback has on their online presence. Customer feedback and reviews can make or break your reputation both online and offline, and are a critical part of your online success. 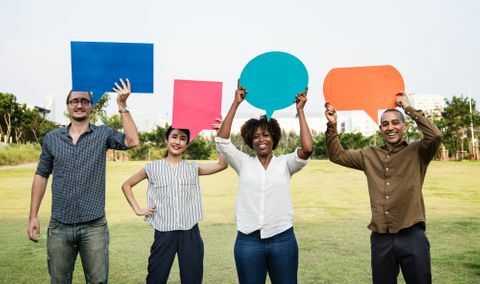 Read on to learn more about the importance of customer feedback, and why you should make online reviews a focus in your marketing plan. 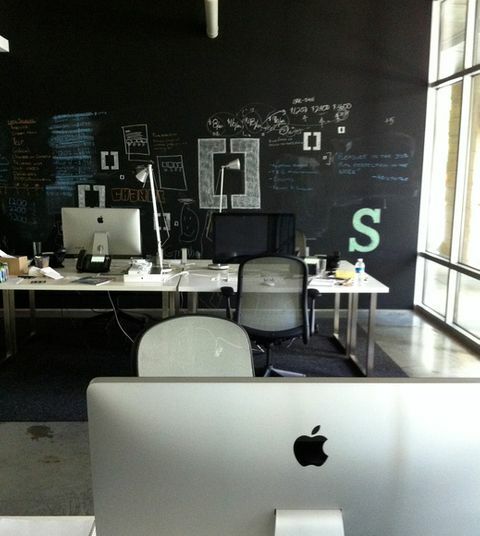 At SpaceCraft, we're constantly looking for new and innovative ways to help our customers improve their web presence. 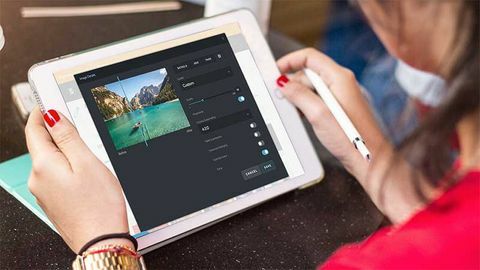 We're excited to announce our new video gallery functionality that gives you the ability to add multiple videos on one page in a visually pleasing way. Engage your website visitors by adding various video resources onto one page, and let your video content take center stage. Ready to get started building your online presence with SpaceCraft? 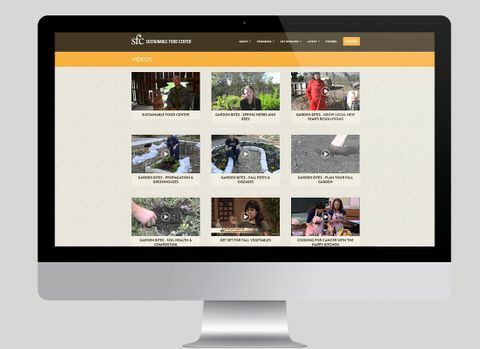 We created a short video to help you navigate our easy to use website building tool. From choosing a template as your starting point to adding a custom domain, we'll walk you through the basics so you can start designing your unique website. Watch our Getting Started video today, and sign up for our 14 day free trial to start crafting your space online. Your website looks best when you hire a photographer to get great shots of your workspace, products, and staff. However, we realize this isn't always possible. If custom professional photos aren't an option for your business, you can still get access to high-quality photos for your website through stock photography sites. Learn more about recommended image sizes and formats for the web, and try out some of the SpaceCraft design team's favorite stock photo resources. At SpaceCraft, we're constantly looking for new ways to help our customers grow their businesses through our easy to use website platform. 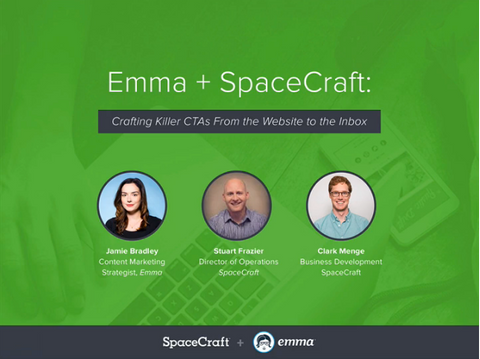 In our most recent webinar, we teamed up with the email marketing gurus at Emma to discuss what makes a killer CTA, and how to best capture potential customers at every step of the buyer journey. Listen in to learn more, and start growing your customer list today! 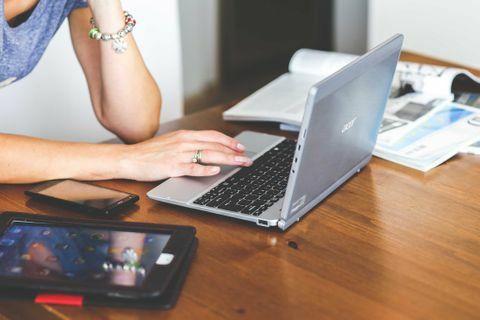 So you've just launched your brand-new website, and you're anxious for new customers to start rolling in, or want to make sure your existing customers can still find you online. What some business owners don't realize is that web users need to be able to find you online before they become a customer. 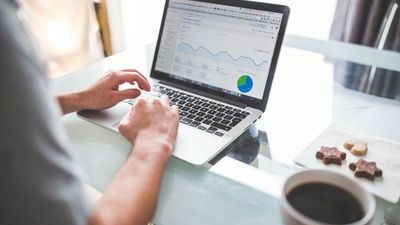 Since the very beginning, web users have favored websites that show up higher in search results, as they want to find the information they need fast. Showing up on the first page of search results has become even more difficult as search engines have adapted to increased browsing on mobile devices, more ad space, and tougher competition as more and more businesses are getting online. That being said, following SEO best practices is critical to building your online presence and attracting customers to your newly launched website. 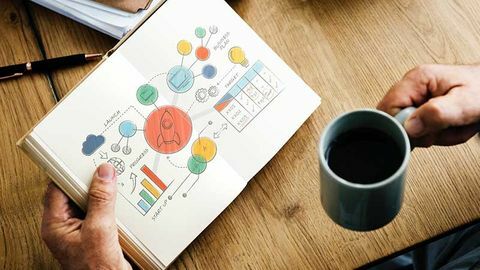 Below are six critical SEO actions to take before you launch your new site or as soon as possible afterwards to give your website the best chance to rank against the competition. “How are you different than WordPress?” has become one of the most common questions that our team seems to get these days. For some people, WordPress is synonymous with the word website. At SpaceCraft, we are quickly trying to change that mindset. Don’t get us wrong, WordPress is a good platform if you are a serious blogger, experienced developer, or have an in-house IT team. Unfortunately, with a WordPress website, your site is only as good or optimized as the person who is building it. There are many creative shops building WordPress websites, but they’re certainly not all created equal. Our biggest warning to any client weighing their options is to make sure that they understand that choosing WordPress as their CMS won’t magically give them or their business a leg up on the competition. Our Image Galleries are becoming extremely customizable with the series of updates we have been putting together for you this quarter. A wide selection of gallery arrows are now available for you to choose from, 45 total options to be exact! That includes the option to add one of three colored shapes behind the arrow along with other detailed controls. We are launching some fresh effects for your photos and image galleries today! A big request from our customers was to include Title and Descriptions as a feature for their images. We consider this a great option for photographers or businesses who are looking to add more descriptive content to their portfolios. The SpaceCraft team is constantly cooking up fresh new features for you to use on your website! We are also always listening to our customers in an effort to keep our platform one of the leading website builders available in the market. This week, we are happy to include Parallax scrolling and Carousel slideshow options in our rich selection of design options: two new features in line with the advancing world of responsive and beautiful web design. The customer experience is spoken of constantly. We are reminded everyday that this is the era of the customer. Their journey matters more than anything else. Their impression of your company can make or break your business, and one of the first impressions they may get is from your website. First impressions are important, right? So why isn’t your website doing it’s job? The SpaceCraft team has been hard at work building amazing new features and functionality for our platform. You can now drag and drop images and update your website copy on the fly with our latest release. These powerful new features save you time and make it a breeze to update your website. You asked for it...we listened. 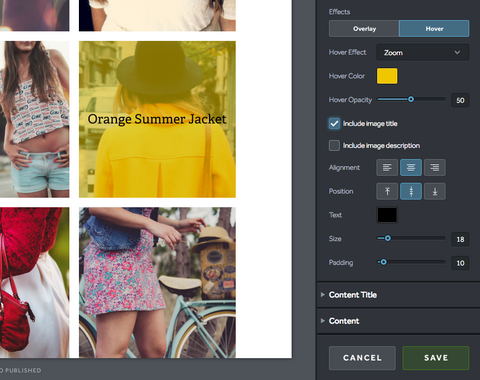 Check out SpaceCraft’s new image editing features. 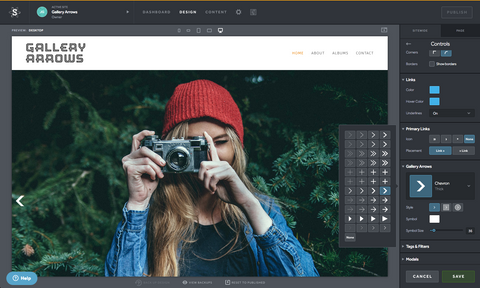 Now it's even easier to customize your image shapes, styles and sizes right from our design panel. You no longer need Photoshop or a separate photo editing software to make basic image modifications. This fantastic new toolset will save you time and allow you to customize your images for a professional look. We’re excited to announce that SpaceCraft has been added to Crayon, the website design search engine. So you want to set up your first website. You have a great idea: a product to sell or a service to offer. You know exactly what you want your website to do, but you don’t know how to code. Luckily, some really smart people know how to code, and they’ve built some awesome tools for us non-coders. When it comes to websites, this tool is called a CMS, or content management system. 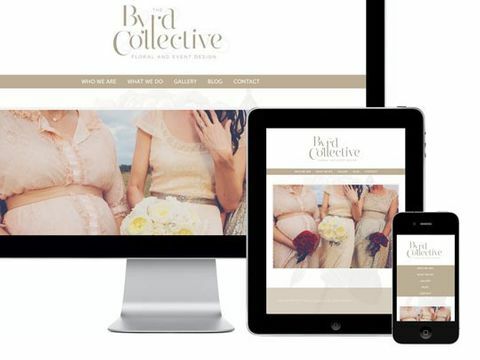 Using a CMS means that you can create the website of your dreams, all without using any code! With the new SpaceCraft website building platform now fully launched, it’s even easier to manage and design your responsive mobile-friendly website. We have incorporated years of research and feedback from SpaceCraft website owners to make the platform better in every way. There are hundreds of new features and enhancements in the platform, all designed to make your website management easier than ever. We’ve put this guide together to highlight and walk through a few of the most user-requested updates. 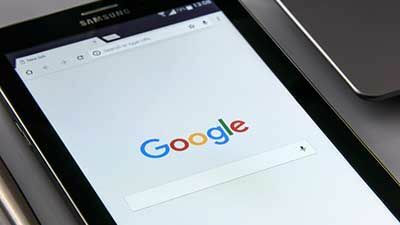 Google has announced that a "significant" change is coming to their search algorithm. 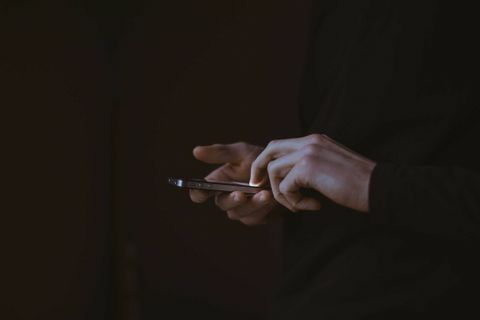 According to Google Webmaster Central, this change is starting on April 21, and will expand on Google's use of mobile-friendliness as a ranking signal. A Googler even noted that this algorithm change will impact more than 40% of websites on the internet. This means that it will be the most significant mobile algorithm change to date. The holidays are quickly approaching, and with them come more and more customers starting to search for Christmas gifts. While these searches do occur year-round (albeit in minimal numbers), according to data from Google Trends, searches including the term “Christmas gift” tend to rise exponentially starting in late October and early November. Today’s Search Engine Optimization efforts have grown to include much more than entering a website’s keywords and meta-data. Providing fresh, interesting content has become the key to great SEO. Every website owner should be creating new content and analyzing it over time to ensure a truly optimized user experience. But, if you aren’t skilled at SEO, the data can be difficult to find, understand, and act upon. The good news is that if you’re lucky enough to have a SpaceCraft website, many of your SEO concerns have already been addressed! Our platform auto-generates rich, clean micro-data vital for search engine crawlers, is completely responsive across all devices (and browsers), and easily integrates with data analysis tools including Google Analytics. Taking a holistic approach to SEO can seem overwhelming, but even if you aren’t an experienced SEO (Search Engine Optimizer), there are still simple steps you can take to improve your current search rankings and create buzz around your website and brand. Our designers have put together a list of their favorite places out there to find stock photography. These sites make it easy to grab fresh images to take your website to the next level, and we use them every day to find awesome shots, including the ones you see in our new templates. 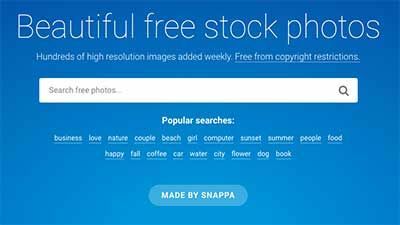 Whether you're looking for a specific photo to complete your design or in need of a new look and feel, these sites will help you find what you're looking for. Unsplash: We like Unsplash for their landscape and cityscape photography. If you need a photo of a far-off mountain path, a quaint corner bakery, or a sprawling skyline, Unsplash has you covered - plus they mix it up with some awesome abstract shots. Picography: This feed is filled with interesting outdoor shots and city scenes, all downloadable and hi-res. Let's dig into a hot topic for businesses with multiple locations. 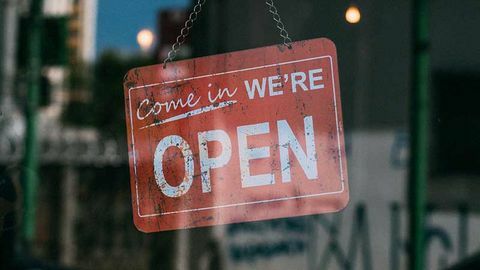 Franchises and multi-unit businesses have struggled to choose between having one website with a page for each location and having separate websites for each location. It’s tough to say if there is a right or wrong answer that will work for everyone. However, at SpaceCraft, we agree with Matt Cutts (Head of Webspam at Google) that having location specific websites is best in most scenarios. Cutts even goes so far to say that neglecting to give your franchisee or local dealer their own website positions your business at a severe disadvantage against the competition. In the world of building websites, to say that forms are important would be an understatement. A majority of people assume that forms are used exclusively to capture potential clients' contact information, but they can also be useful in a variety of digital marketing strategies. 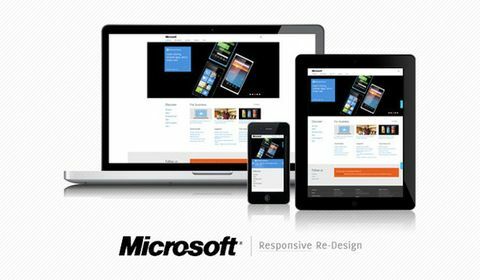 Mobile Specific Website or Responsive Website? 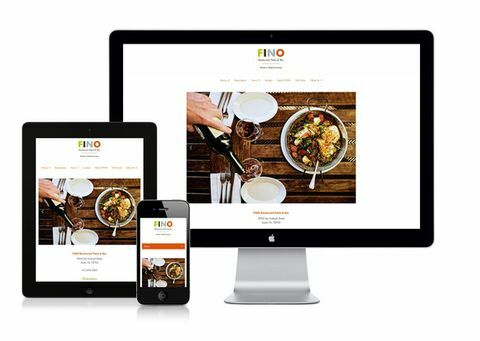 As mobile phone and tablet usage continue to surge, so does the importance of having a mobile-friendly website. 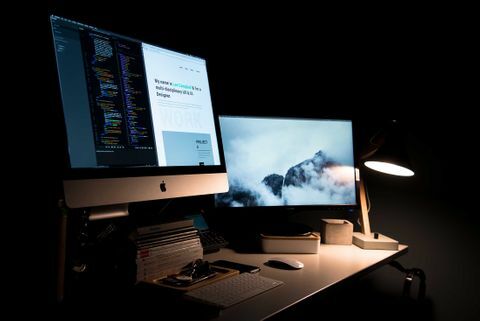 At the onset of our platform's development, we had two directions that we could have gone in to provide our customers with websites that worked across all devices. 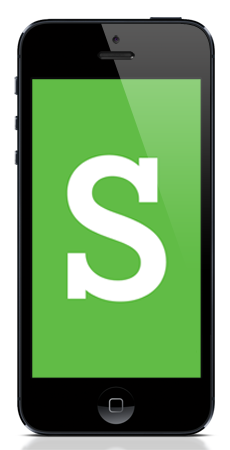 The first option was to create a separate mobile website, in addition to the desktop version, for each customer website. This approach required having separate URLs and managing unique content for the mobile specific website. Window shopping on Main Street is something that we’ve all probably experienced. It’s also something we take part in hundreds of times a day, but more on that in a minute. A store’s or parlor’s front window displays were some of the first examples of marketing and advertising. For a business owner, a display was an invitation for customers to come on in. If the glass was not smudged with handprints of onlookers, the display was probably not tantalizing enough. A display needed to be inviting and pleasing and clearly communicate the shop’s purpose. Customers wouldn't dare enter an establishment if a front window display was overwhelming and confusing. A front window display was a business owner’s first interaction with a potential customer, occurring even before the handshake. What is Schema.org and Why Should I Care? Schema.org provides a collection of shared vocabularies webmasters can use to mark up their pages in ways that can be understood by the major search engines: Google, Microsoft, Yandex and Yahoo! Webmasters can use the schema.org vocabulary, along with the microdata format, to add information to their HTML content. While the long term goal is to support a wider range of formats, the initial focus is on Microdata. At SpaceCraft, we’ve done all the work for our customers on the backend of our platform to be ready to take advantage of this movement. Our software is built with structured data so we can serve up our customer's content the way search engines prefer. Take a look at this example for ASTI, one of our favorite restaurants in Austin, Texas. When you search for "ASTI menu” the search results display the actual menu data from the ASTI website. Too cool! Here's to smarter search results! Over the weekend, you may have noticed some nifty new functionality and a spiffed-up design in the SpaceCraft tool. Now, managing your SpaceCraft website is even easier - and prettier! We added drag-and-drop content reordering and also updated the tool's interface with a flatter design, new icons, and enhanced user experience. Austin, Texas - September 10th, 2013 - SpaceCraft announced today that it has merged with one of Austin's leading digital design and marketing firms, Element Creative. The combined company will retain the name SpaceCraft and operate under the co-leadership of current SpaceCraft CEO Adam Moore and Element CEO Dan Isaacs. This strategic merger will allow SpaceCraft to rapidly expand operations, improve product offerings, strengthen design capabilities and support customer growth. 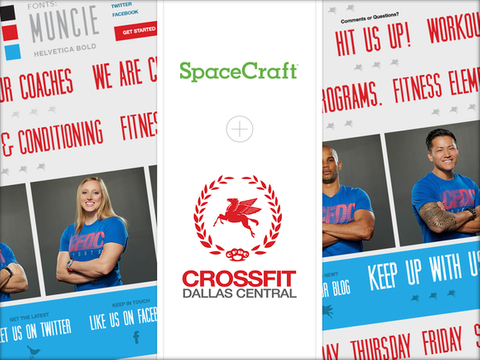 SpaceCraft's cutting edge software builds responsive websites for small businesses that work seamlessly across smartphones, tablets and PCs. SpaceCraft debuted its web-based software in May 2012. 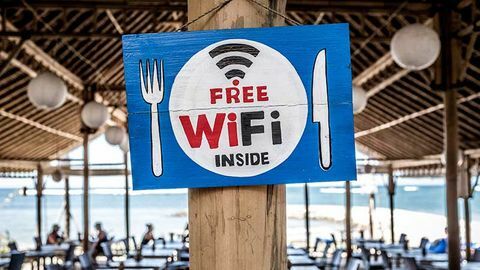 Since then they have seen an influx of customers, powering over 1,000 websites for restaurants, musicians, fitness studios, business professionals and more. Joining with Element Creative allows SpaceCraft to sustain its rapid growth rate while continuing to offer exceptional customer solutions. We recently installed a slew of new Typekit fonts in our design panel. We added whole families of multipurpose fonts, like Brandon Grotesque, some fun handwriting fonts like Kremlin Pro Web, decorative fonts like Hotel Open, as well as varying weights and styles of our most popular existing fonts like Futura and Museo. We’re enjoying trying out all these fresh options and finding new ways of pairing and contrasting on websites we’re currently working on. If you're like me and sometimes can't decide on one background, or if you just like changing up your website constantly then adding page-specific backgrounds is the perfect design option for your SpaceCraft site. This is also another great way to keep your website updated and fun! Just follow these few steps and you will be set. We recently started using SumAll to track our website traffic, social media presence and AdWords campaigns, and have been pleasantly surprised by how easy it makes it for us to analyze our effectiveness over time. Selecting and pairing the perfect fonts for your website may seem like a big task, but I scoped out these two articles for you to help get you started. You use Facebook to share photos of your kids, Twitter to share opinions about the latest news (or your latest snack), and Google+ to…wait, what’s Google+ again? A recent study by respected analytics software firm Searchmetrics suggests you better find out – and start using it and other social media platforms to promote your website. Researchers collected massive amounts of data on search engine rankings and released their findings in an eye-opening whitepaper detailing correlations between high-ranking websites and various factors such as social media activity, backlinks, and page load speed. Since 2012, Google has substantially changed the algorithm it uses when crawling the web to deliver the best content to searchers, and this research helps us understand what are the best things to focus on if we want our websites to get found. I got a slap in the face in Perth, Australia on one of my recent trips there to talk about apps, social media, and advanced web marketing strategies. 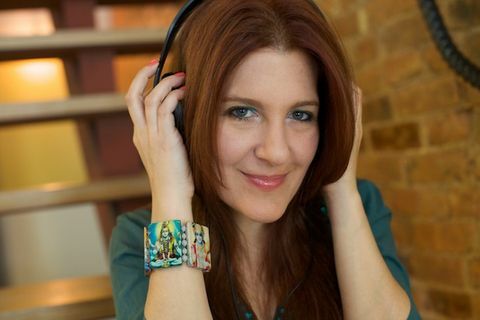 I had one-on-one consulting sessions with artists for my firm, Cyber PR, and I was shocked to discover that a vast majority have a big problem. 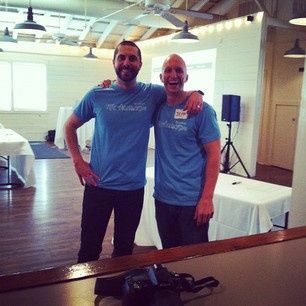 Thanks to HomeAway for inviting us to write a guest post for their Community! We're reposting a version of it here, but make sure to head over and check it out in their article base, and take a look around at their other resources for marketing your vacation rental property while you're there! Anyone in sales or support at a SaaS (Software as a Service) platform knows the importance of improving your conversion rate and decreasing churn. On a basic level what this means is simple: obtain as many clients and lose as few as possible. 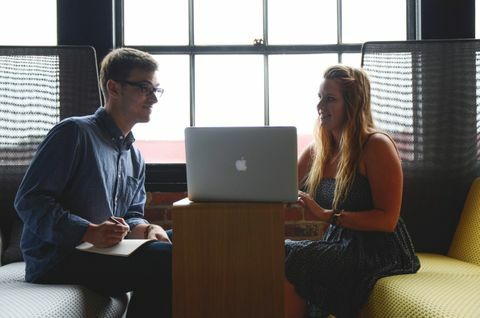 In most software sales positions, you can accomplish these goals by staying organized, learning the product inside and out, listening, treating clients fairly, staying driven, and being honest. But the rules of the game change when you're just getting started, as any entrepreneur or new small business owner will tell you. And being able to adapt and analyze these new rules can help accelerate business growth at every level. 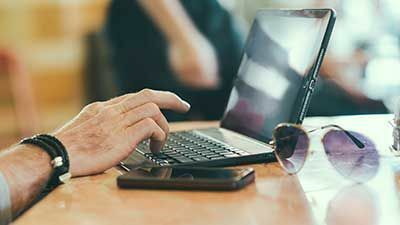 Blogs are essential for small business today, mainly to create a connection with their community. Whether it's a personal journal, product income, or just a talk about what's going on in your business today, there are all types of bloggers and readers. But once you start building a community around your blog, interaction is bound to take place. Your readers want to have a say in your topic, tell you how much they enjoyed your post, or just give a commentary! Email marketing is a great tool for every small business owner’s arsenal. It’s one of the most accessible versions of permission marketing, a method of business development which is much more effective than many more expensive types of advertising. With email marketing, you’re able to send information about your business to someone who asked for it. That means there’s a level of buy-in right off the bat. Today, Cloudant, our database service provider, published an interview with our CTO, David Wood, on their blog. We appreciate the work and vision at Cloudant, which closely aligns with our own: to support small businesses and make it easy for them to do more online. Read on for the full interview. 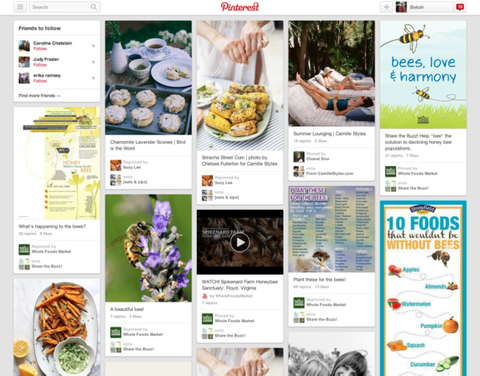 Pinterest, the visually-driven social media website with over 25 million users, is a powerful (and fun) way to generate buzz around your business, drive traffic to your website, and engage your visitors. We make it easy to optimize your SpaceCraft website for Pinterest users so you can reap the rewards of this quickly-growing social platform. Bringing your personality to life in a website can sometimes seem a bit daunting, especially when you’re a small business. How do you take all your personality and place it into your website? With a little bit of thought and few key design decisions, it can be done quite well. Whether you know the formal definition or not, we all know typography. It is around us every day on street signs, restaurant menus, books and more. Quite simply, typography is the style and appearance of words and letters. Think about some websites you love. They’re clear. The information you need is easy to find. Key buttons are front and center, and when you click on them they take you where you thought they would. We all want our websites to look great and graphics play a large role in this. 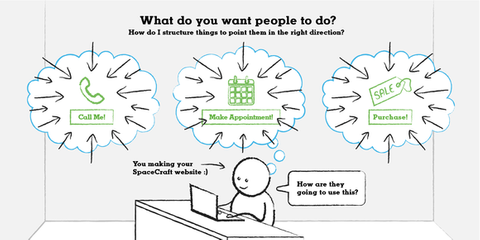 Here's some practical advice on making graphics for your SpaceCraft website. 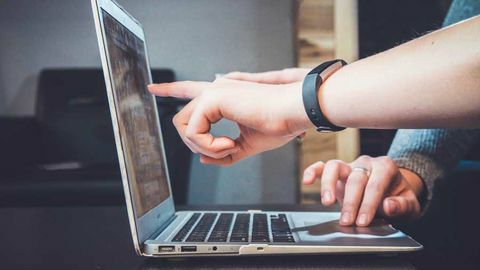 In our first installment of Ecommerce 101, we examined six solutions for website owners who are interested in selling online on a smaller scale. Today, we're looking at two, more robust platforms, Retailr and BigCommerce, for business owners whose primary goal with their web presence is to sell products or services over the interwebs. Are You As Savvy As a 10-Year-Old? A few days ago, we noticed a free trial signup that was a little out of the ordinary. 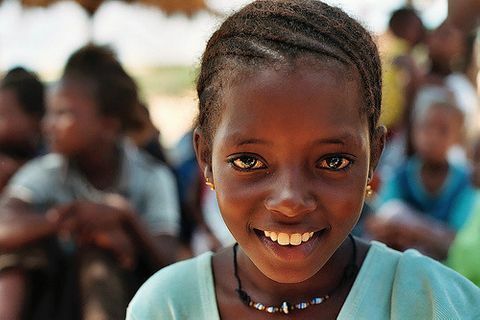 The website was created by a nonprofit organization for famine relief, and within a few hours of signing up, they had added a background pattern, some decorative typography, a bright green navigation bar with a dark grey header and footer, and had even customized some of their content blocks with containers and drop shadows. They'd also added colorful photos of smiling Africans and interesting information and statistics about famine. What caught our eye, though, was what they said on their "About Us" page. Shopping online has never been more popular, more secure or more accessible. More and more people are taking the convenience of online shopping a step further by purchasing from their mobile devices. 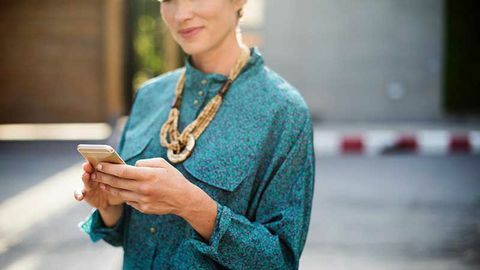 (In fact, mobile shopping has burgeoned into a $20 billion a year industry.) There are several options for taking advantage of this opportunity with your SpaceCraft website. Read on and decide which of the following six ecommerce solutions works best for your business. 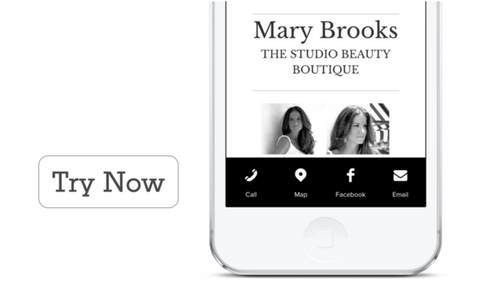 Mobile Marketing: Is Your Website Ready? 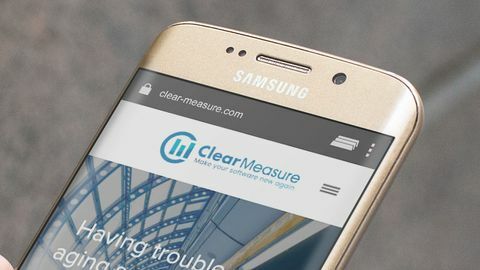 Owning a website that's optimized for mobile gives your business a decided edge. 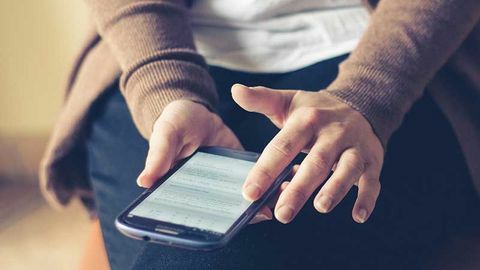 Whether you're a roofer or a restaurateur, more and more consumers are using smartphones and tablets to search for your services and products. If you can provide a superior mobile experience, you're on your way to gaining their loyalty. 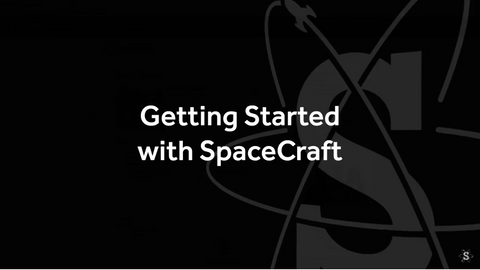 There are so many things you can do with a custom-built form on your website, and SpaceCraft offers connections to two top-notch formbuilders, Formstack and Wufoo. Use them to gather information about your website visitors, take orders, open the lines of communication, and more. We nerded out about search engine optimization (SEO) last night at Meg Biram's Blog Biz + Buzz seminar (which was super fun - thanks for having us, Meg!). So today on the blog, we wanted to hit the highlights of what we shared. 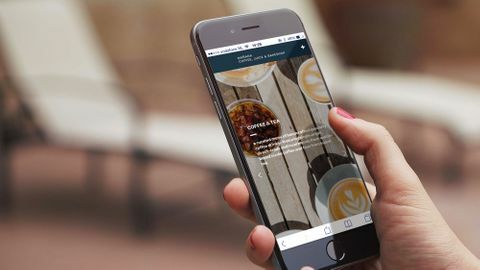 We loved the recent post on the blog Internet Dreams Realized about how to make sure your website is ready for smartphone interaction. We thought their five tips were spot on, so here we take a closer look at them, SpaceCraft-style. 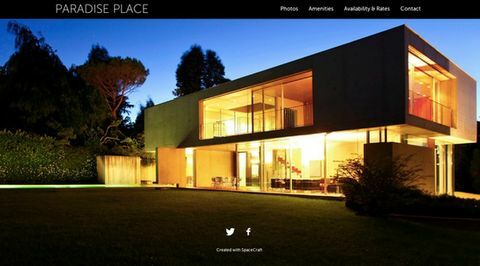 Web designers and developers have recently been digging deep into new approaches to serving images on responsive websites. We've been working on some new enhancements that we're excited to introduce to you. We've built into SpaceCraft a straightforward way to verify the ownership of your website to major search engines. Some of our favorite SpaceCraft websites are the ones restaurants have built...and not just because we like reading over the menus. Sometimes I wish, I really wish, I could give people a peek into what goes on here at SpaceCraft. So today I'm going to. 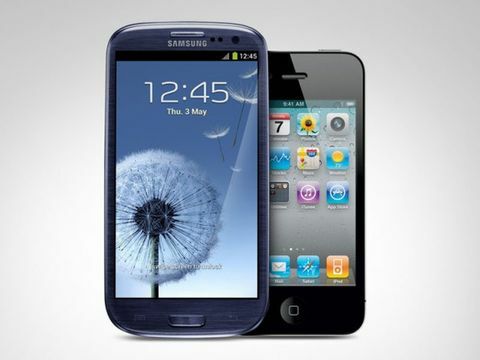 There's been a big stir this week as Apple's suit against Samsung has gone to court. 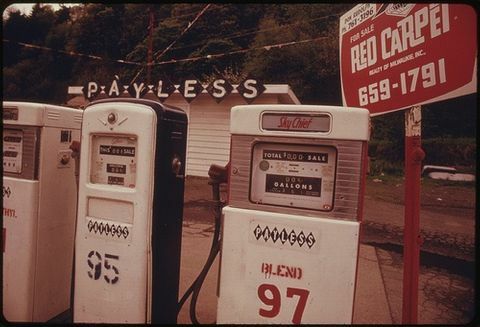 Some websites work like service stations. We're pretty darn committed at SpaceCraft to using the latest and greatest technology. I create content for many of our clients here at SpaceCraft and I've been surprised at a common concern I hear them voice. It’s the age of responsive design.